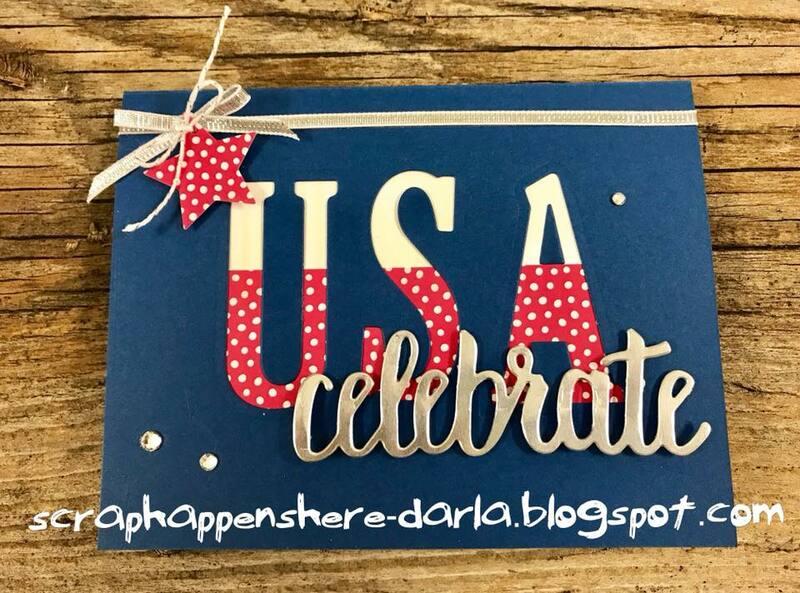 Scrap Happens Here with Darla: Celebrate the USA! 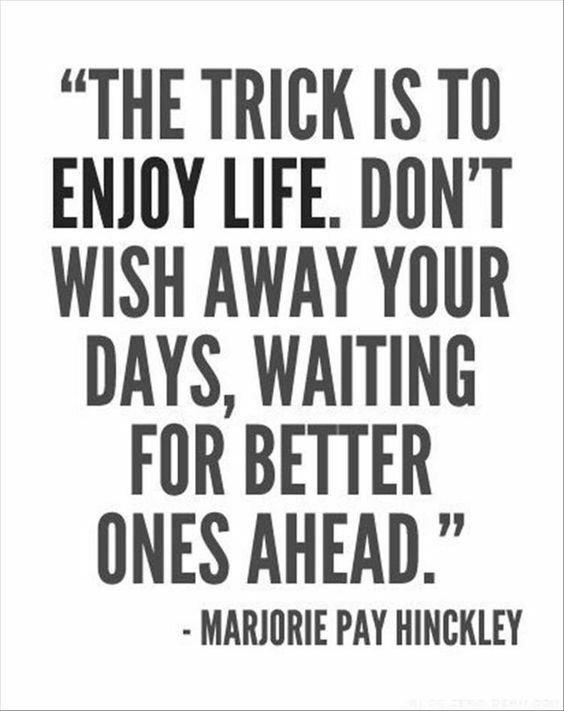 Good Morning everyone! I hope you had a FABULOUS celebration for Independence Day! I meant to post this yesterday, because it was the 4th, but I was side tracked by all the festivities! By the time I thought of doing it, it was 11:30 at night and I was already in bed...so here it is today! 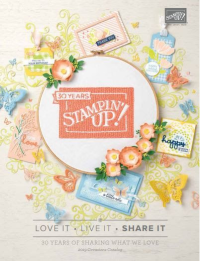 I woke up yesterday to see a BEAUTIFUL card made my Janet Wakeland and I wanted to recreate it so badly! 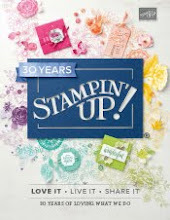 Here's my INSPIRATION! 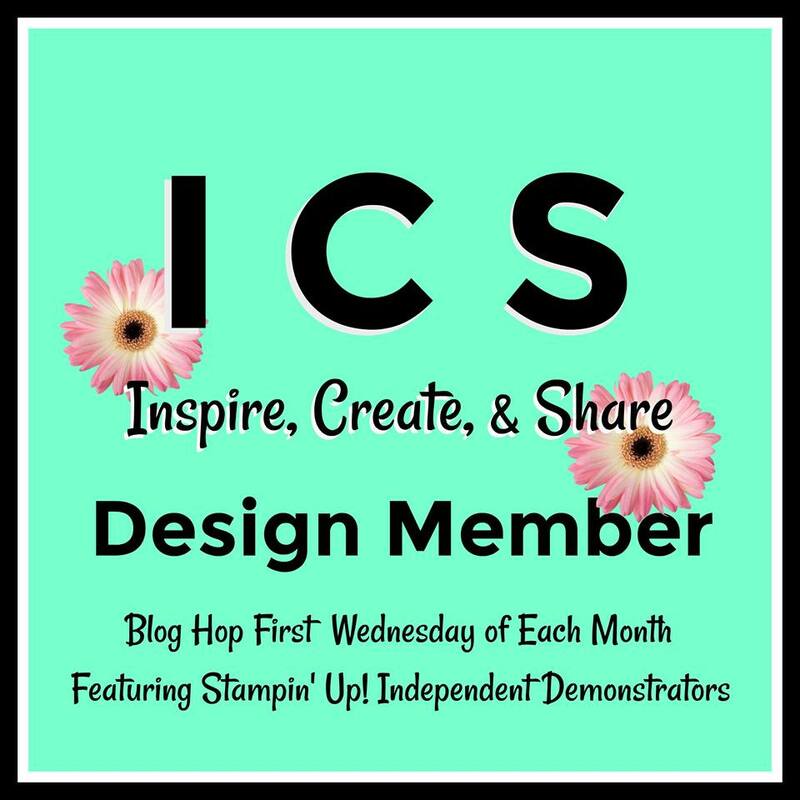 Her blog is remarkablycreated.com ....be sure to check it out for more inspiration! 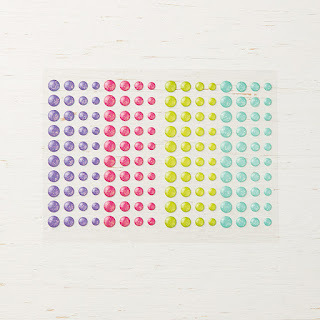 I LOVE the Delicate Lace Edgelits that she used on her card, but I don't have them yet (don't worry, they are on my list), so I had to come up with a different plan! I used the Broadway Lights framelits for my layering. I didn't like the blue showing through the white so I laced some Blueberry Bushel Grossgrain ribbon through it and added some Metalic Pearls. 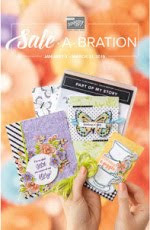 The designer paper is from the 2018-2020 6 X 6 paper pack and the Brights 6 X 6 paper pack. 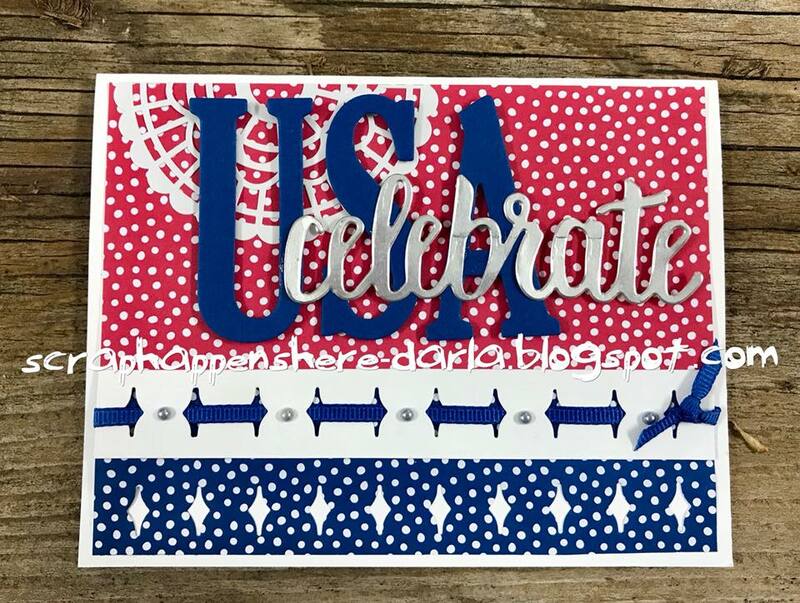 USA was cut with the Large Letters Framelits from Blueberry Bushel and Celebrate was cut with the Celebrate You Thinlits from Silver Foil paper. I attached both with mini dimensional, but first I glued half of a Pearlized Doily top of the card. 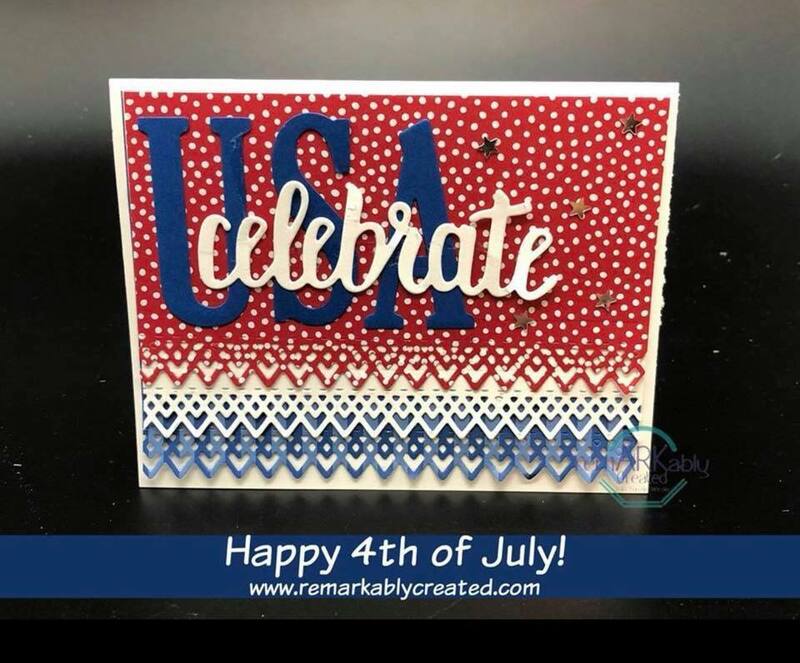 I planned the second card in that I had a card base ready and centered my Large Letters framelits to cut the USA for my first card. 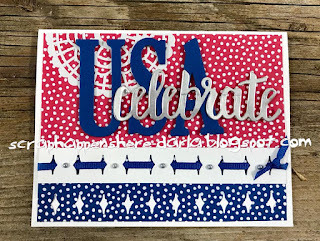 I wish that I had embossed the Blueberry Bushel cardstock before creating the card, for texture, but I didn't and it's still cute! 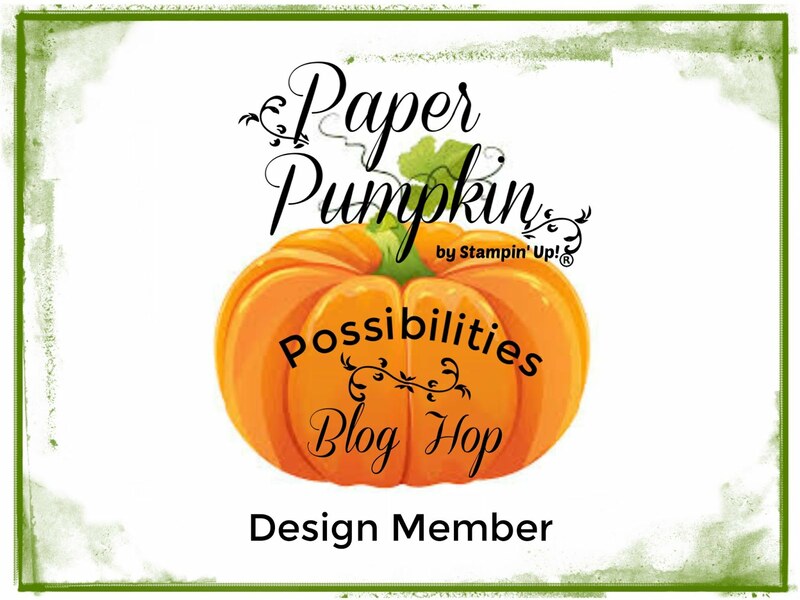 I backed the cut out with the same designer paper and Whisper White cardstock. 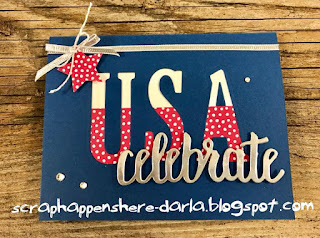 I cut the word CELEBRATE out again in Silver Foil paper and attached it with dimensionals. I added some ribbon and Silver Baker's Twine and a star that I cut with the Wood Crate Framelits...oh and a few Rhinestones for sparkle! 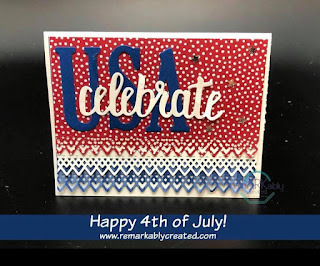 Super fun PATRIOTIC cards...they're not just for Independence Day! I hope you enjoyed these cards...I sure had FUN making them! 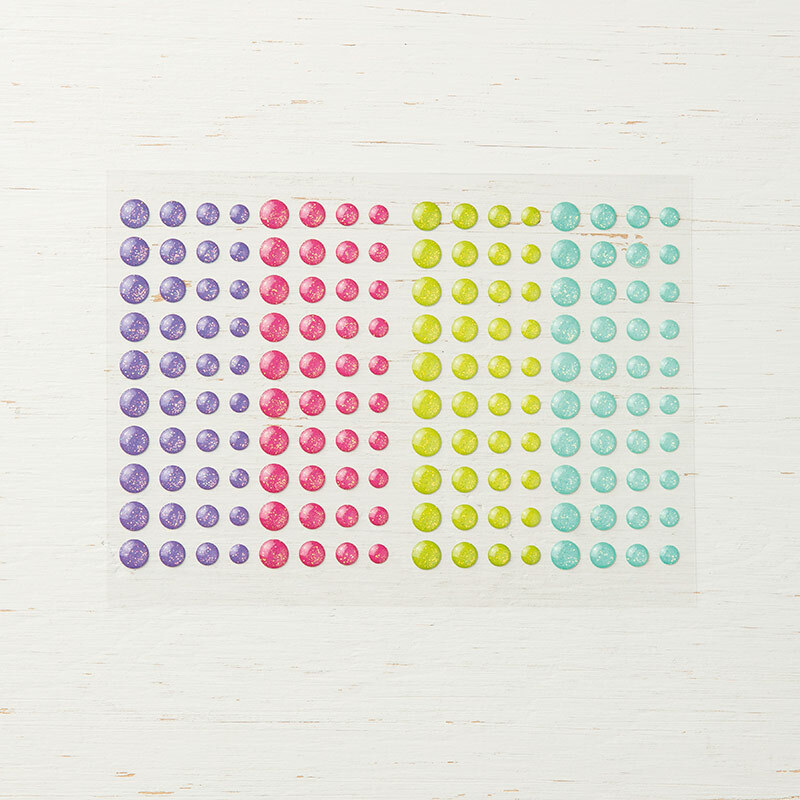 I can't wait to get the Detailed Lace Edgelits...be ready for lots of inspiration with those! 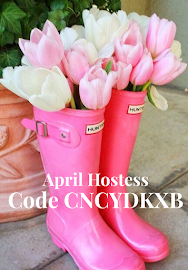 Thanks BUNCHES for stopping by! 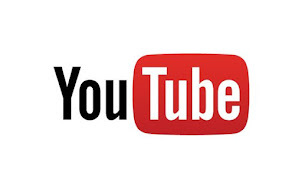 Have a TERRIFIC rest of your day and find a minute or two to create!